This cozy updated 3 bed, 2 bath home has lots of charm. Located near easy to access shopping center, playground, and park. 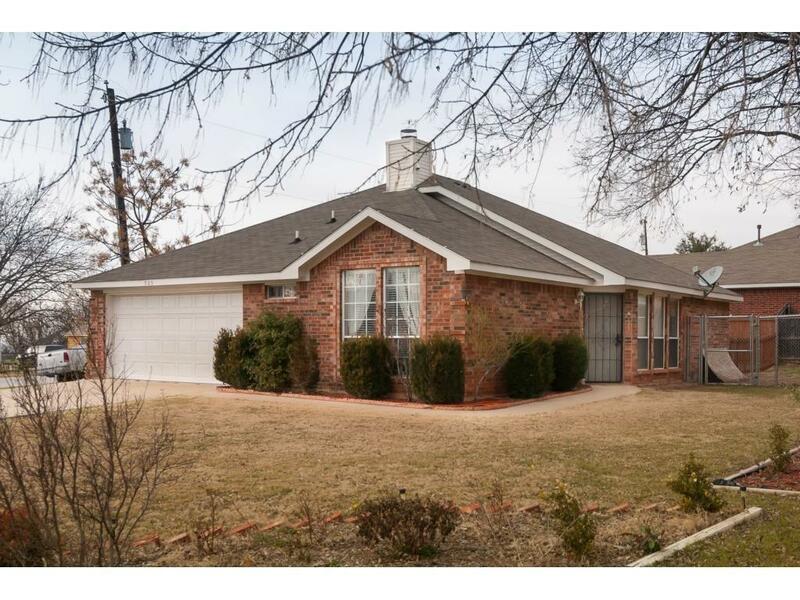 This corner lot home comes complete with ceramic tile, hard wood floors, and eat-in kitchen. There is a tenant in property until July 31,2019. Offered by Darryl Morris of Harold Carter, Realtors Plano.